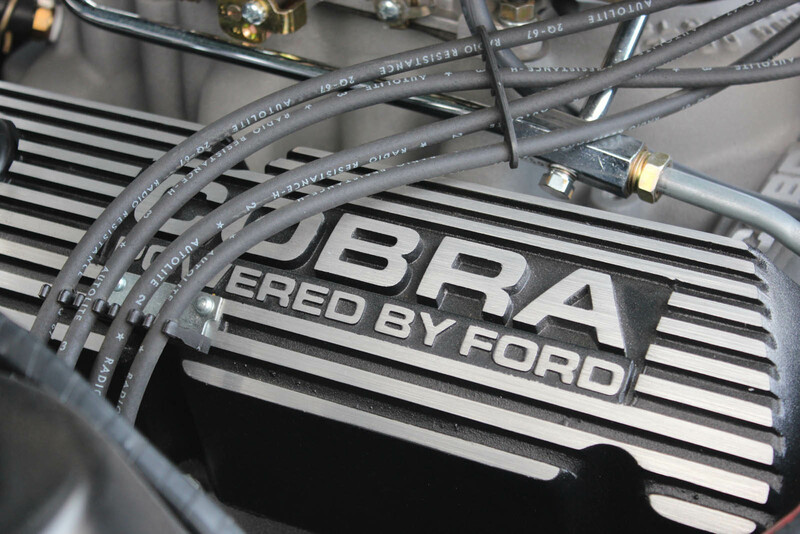 For the legions of the pony-car faithful, few names evoke the kind of enthusiasm as Shelby. 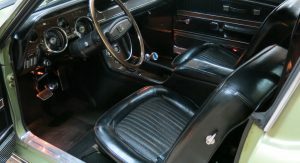 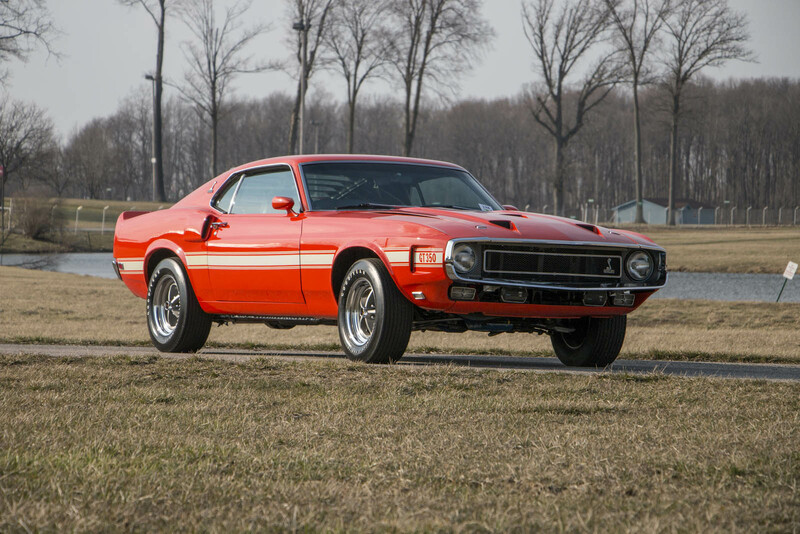 The late Carroll put Ford on the map of the racing circuits around the world, and lent his talents (and name) to the most performance-focused Mustangs ever to leave Detroit. 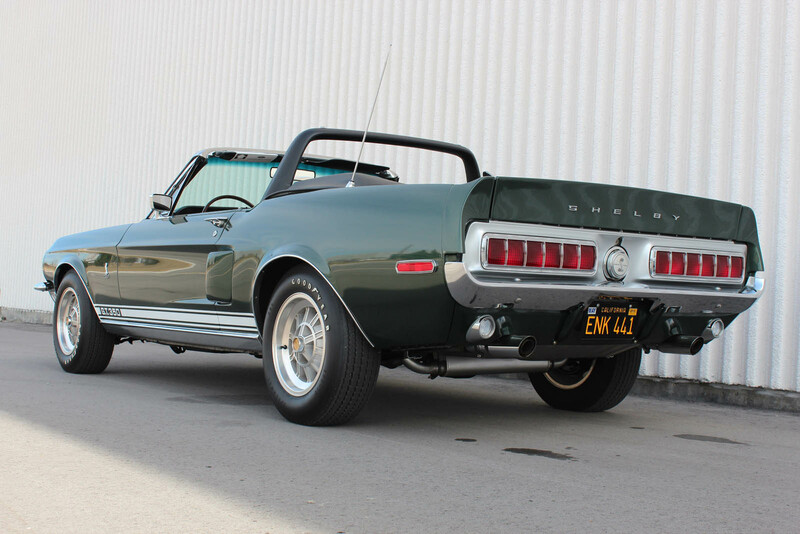 And it just so happens that several classic examples are coming up for auction. 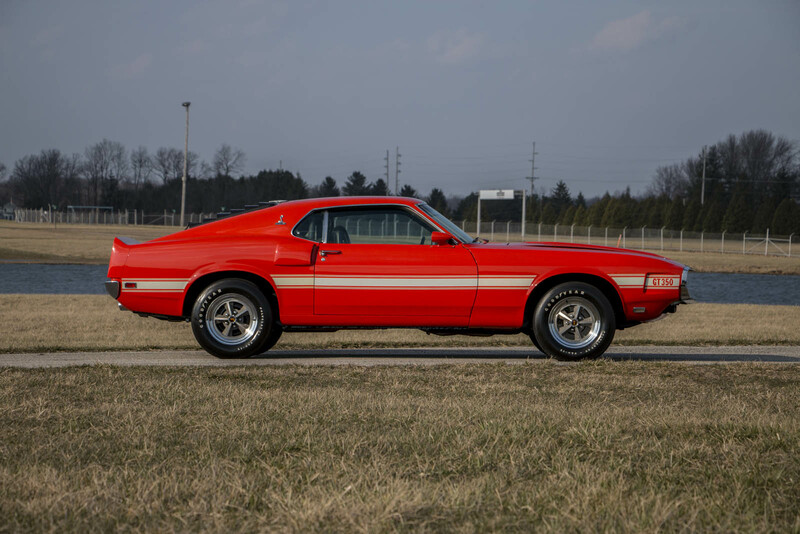 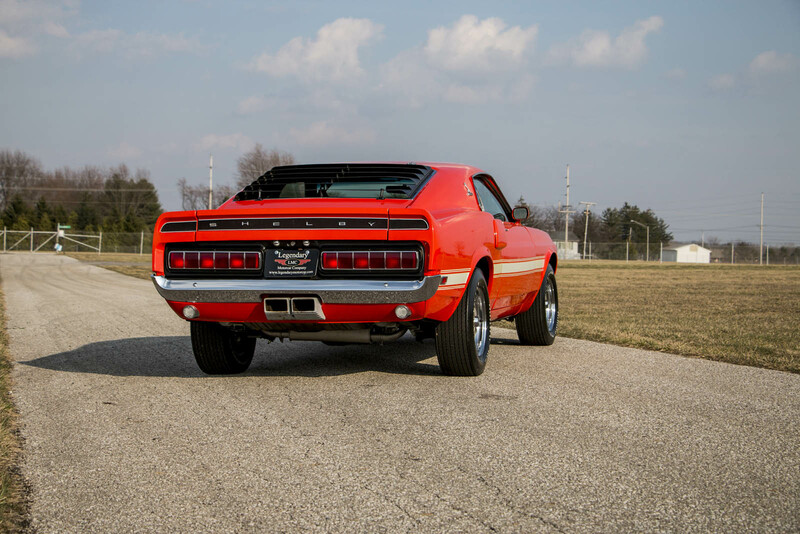 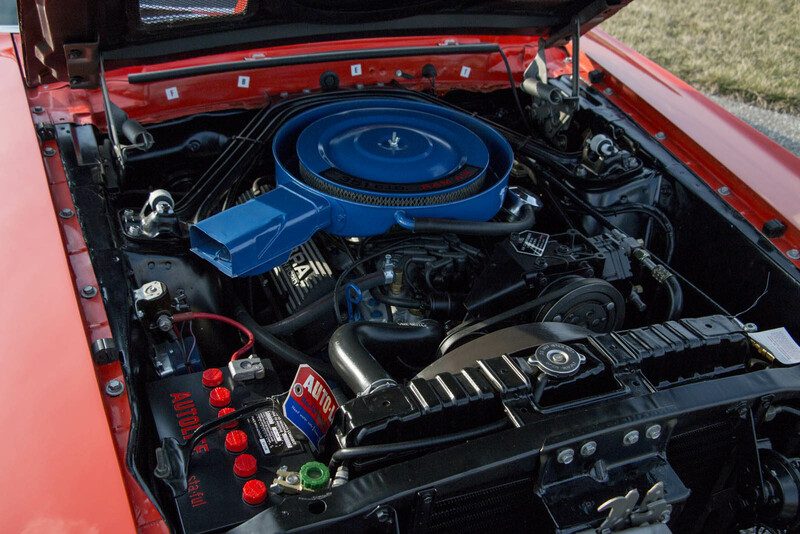 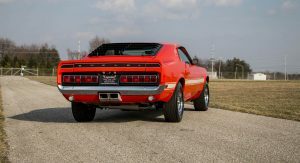 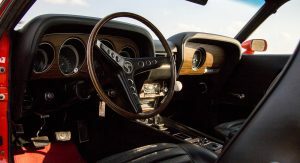 Consigned to Auctions America for its upcoming sale in Auburn Spring, Indiana, are no less than three vintage Shelby Mustangs, each more tempting than the last. 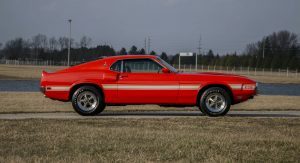 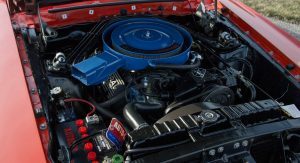 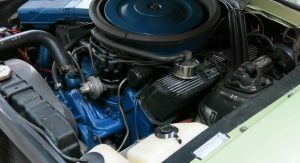 The bright red example (actually Grabber Orange) is a GT350 Fastback from 1970 – the last year in which Ford would offer Shelby Mustangs for some three decades. 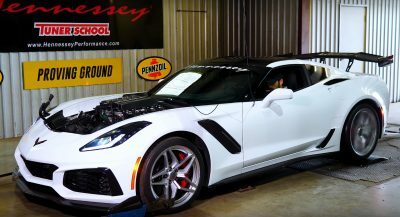 Valued at $85-100k, it’s powered by a 5.7-liter V8, mated to a four-speed manual and starts to hint at all the go-fast bits that would come to characterize performance automobiles in the years ahead. 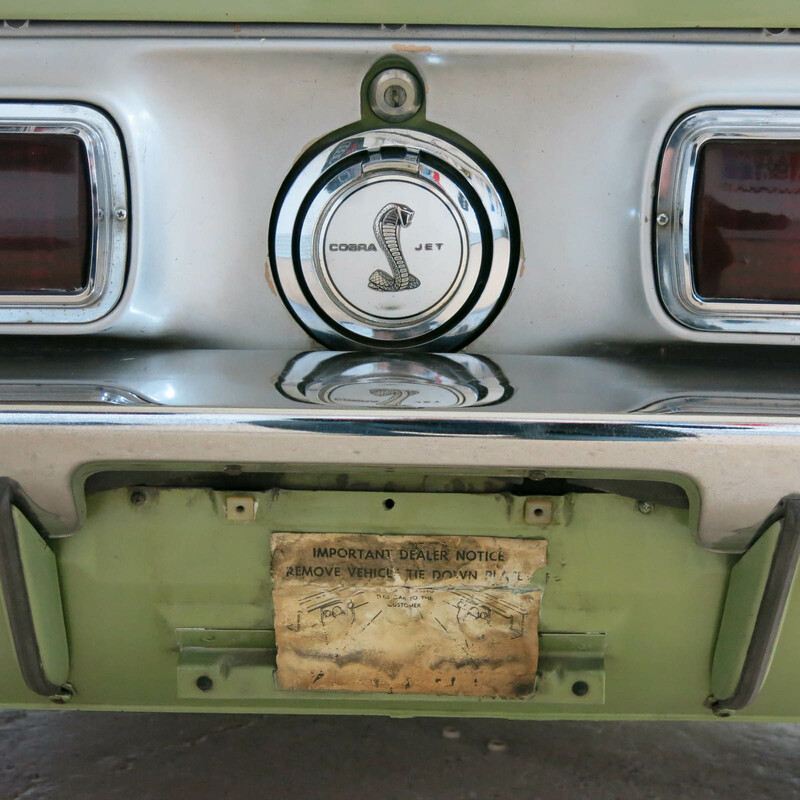 That’s just where this party gets started, though. 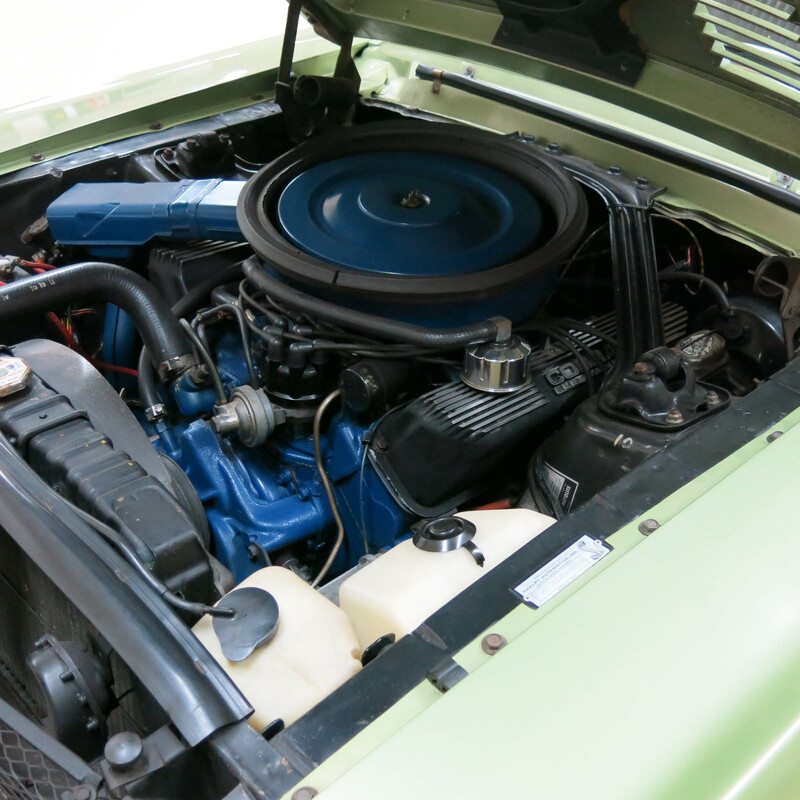 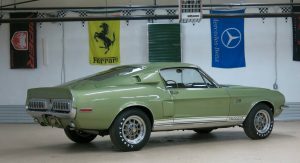 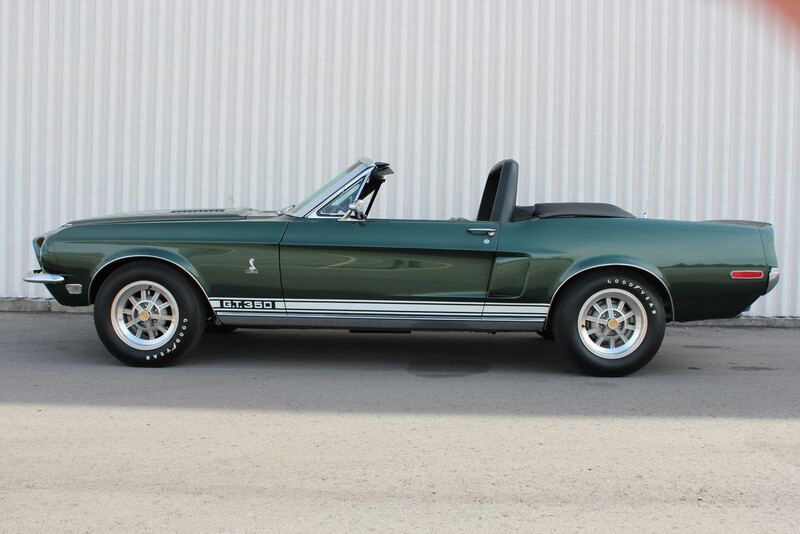 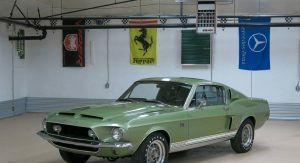 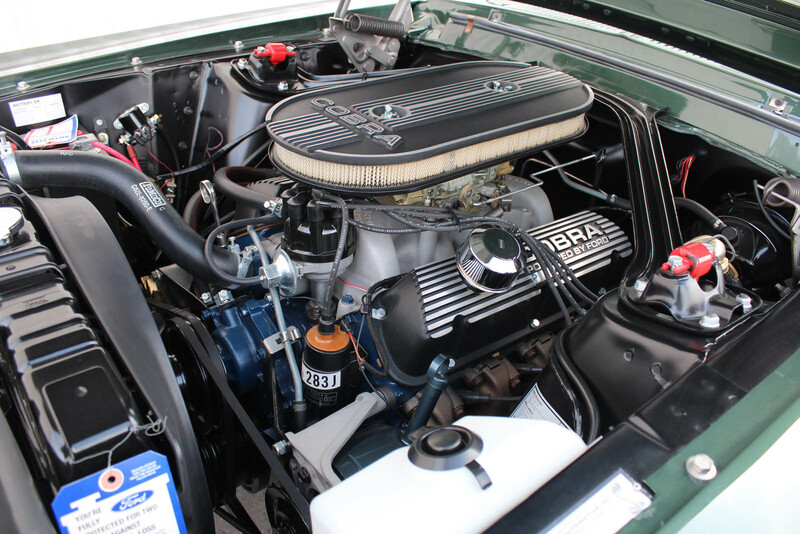 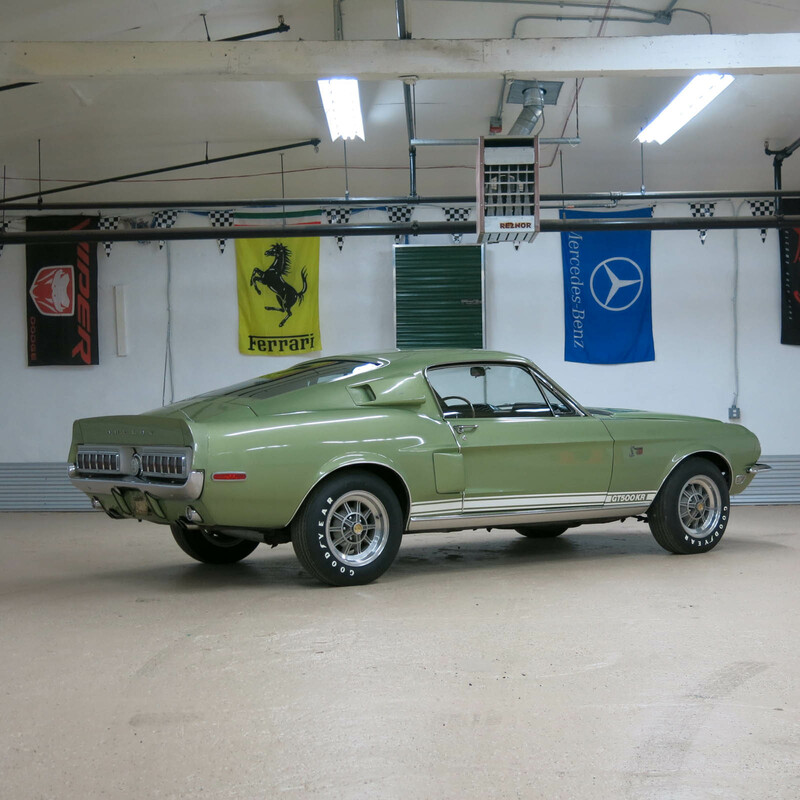 It’s joined by an even more desirable, dark green 1968 Shelby GT350 convertible. 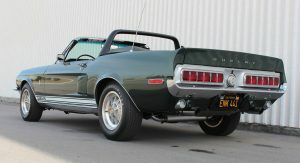 That was the first year that Shelby applied its talents to the drop-top pony car, and only 404 were made that year. 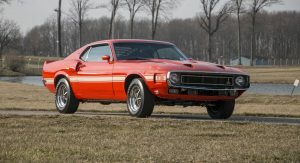 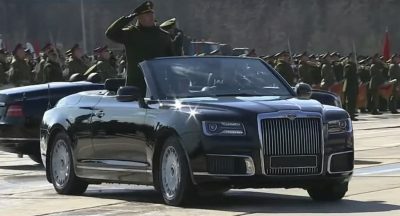 Its 5.0-liter V8 kicked out 250 hp, and it’s estimated to go for $110-125k at auction next month. 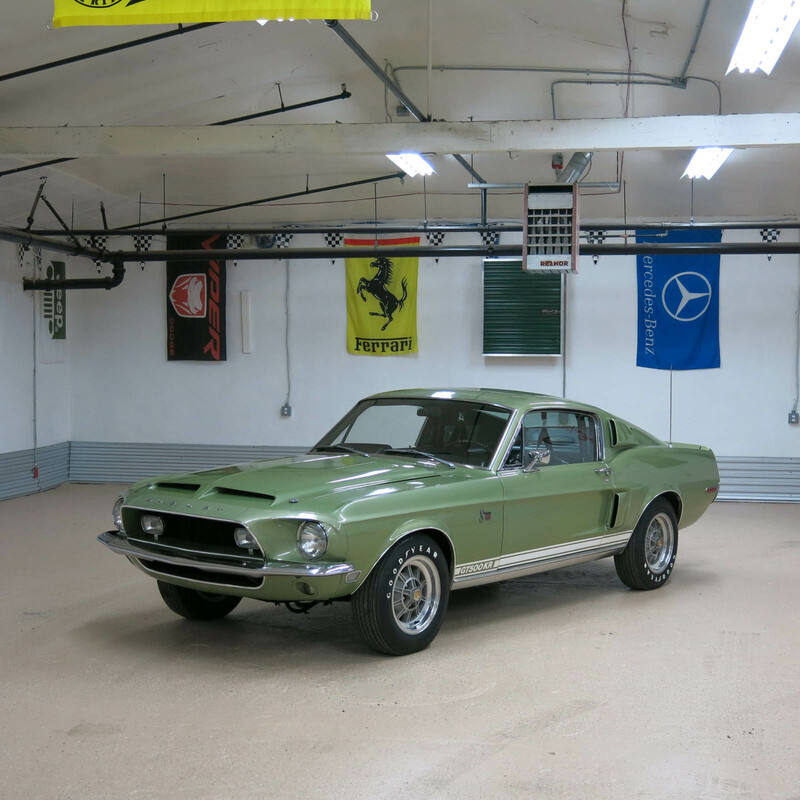 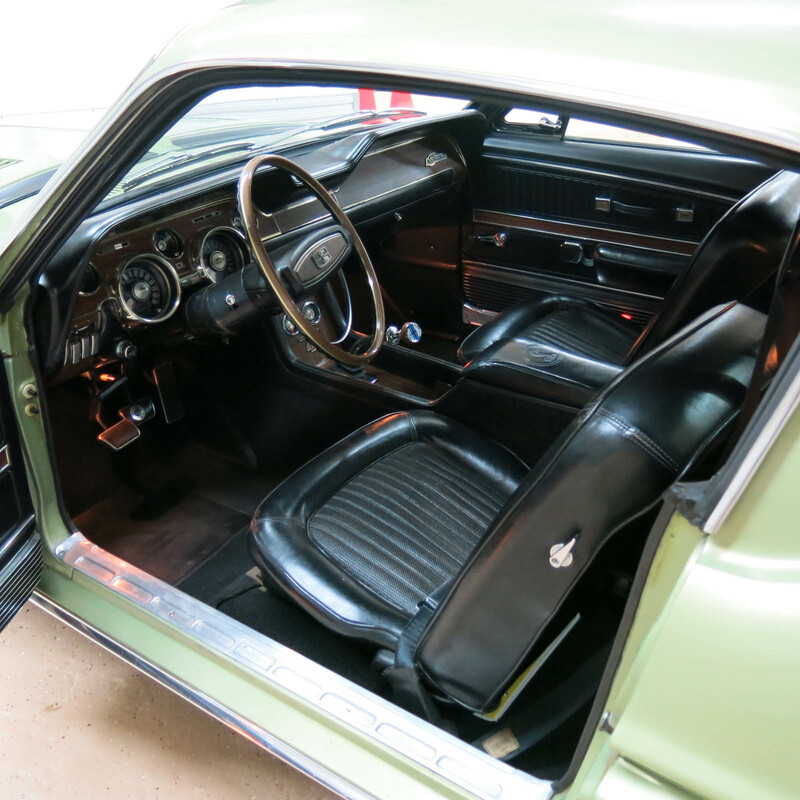 If those aren’t enough to tickle your lead foot, consider the lime-green ’68 Shelby GT500KR. 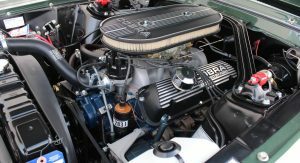 Short for King of the Road, the KR packed the enormous 7.0-liter V8 from the Cobra Jet dragster to produce a quoted 335 hp that’s speculated to be much closer to 400. 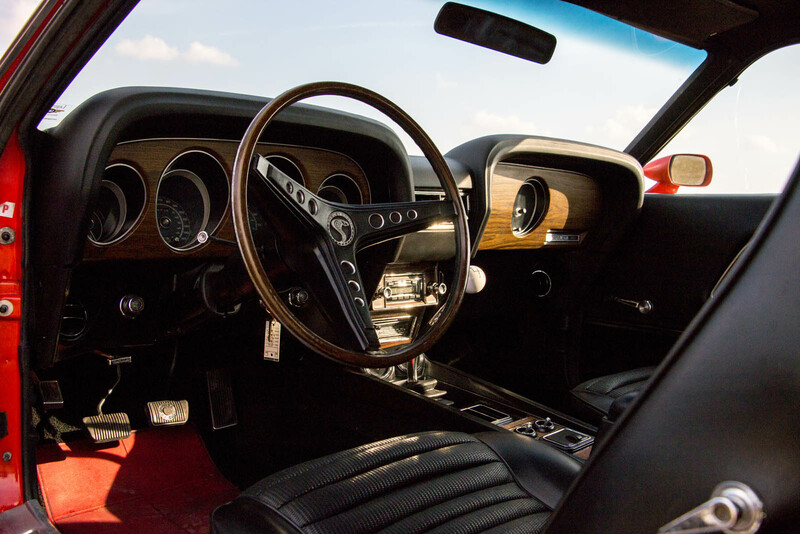 With 22,000 miles on the odometer, it’s valued at $160-200k. 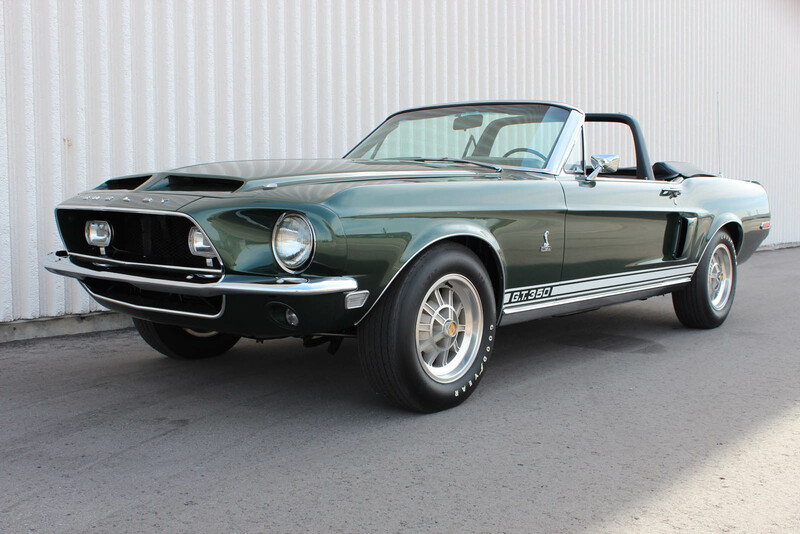 These classic Shelby Mustangs will be joined as well by a couple of newer ones, each valued at around $40k. 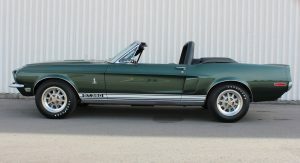 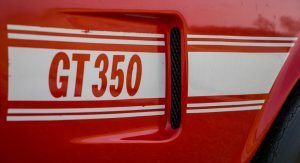 There’s a ’94 Cobra convertible Indy pace car edition that’s never been driven, and a 2007 Shelby GT500 convertible good for 500 horsepower. 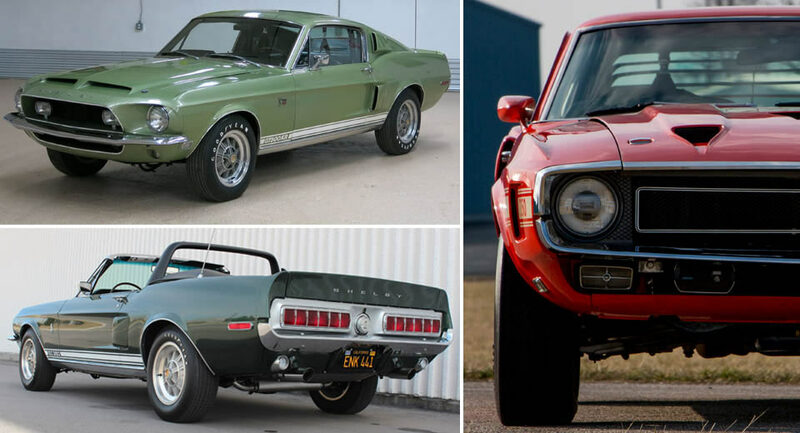 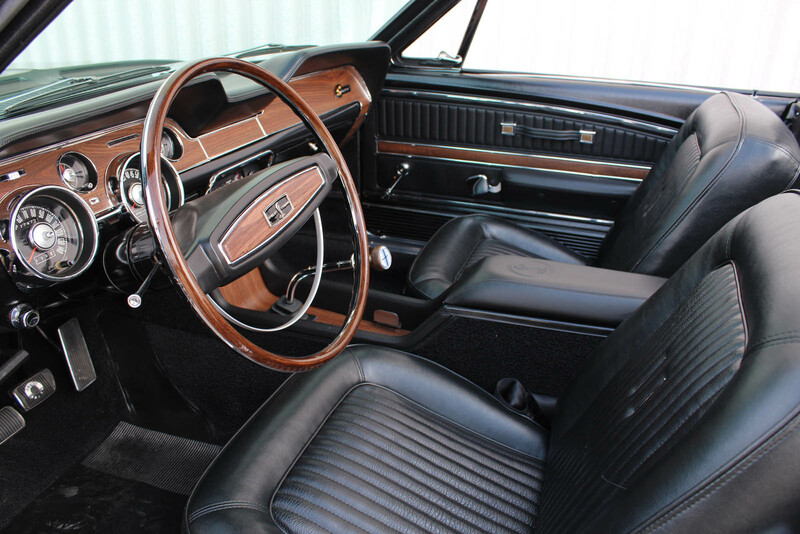 The gavel drops on these and more at the Auburn Auction Park the weekend of May 12. 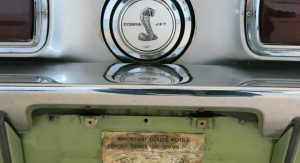 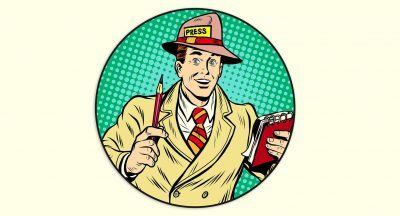 So if that coiled snake badge does anything for you, better pack your bags and bring your checkbook. 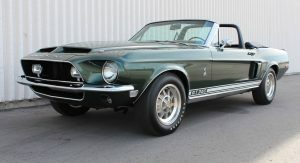 68 Shelby GT500KR!!!!!! 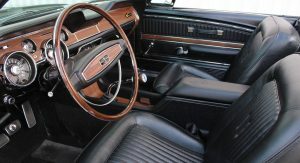 with only 22,000 miles on the odometer! 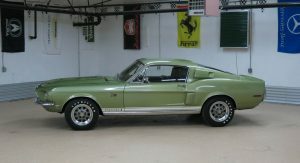 oh how I wish I could buy this. 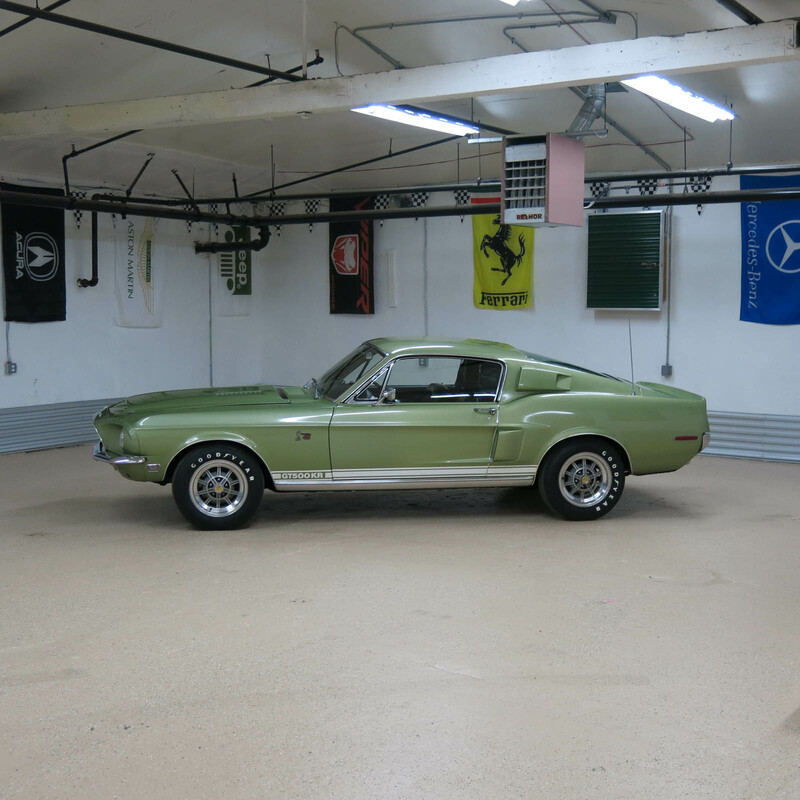 I prefer the ’65-’66s. 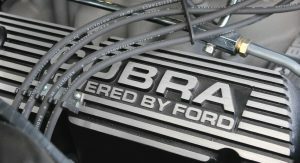 More Shelby racing heritage and fewer fake scoops. 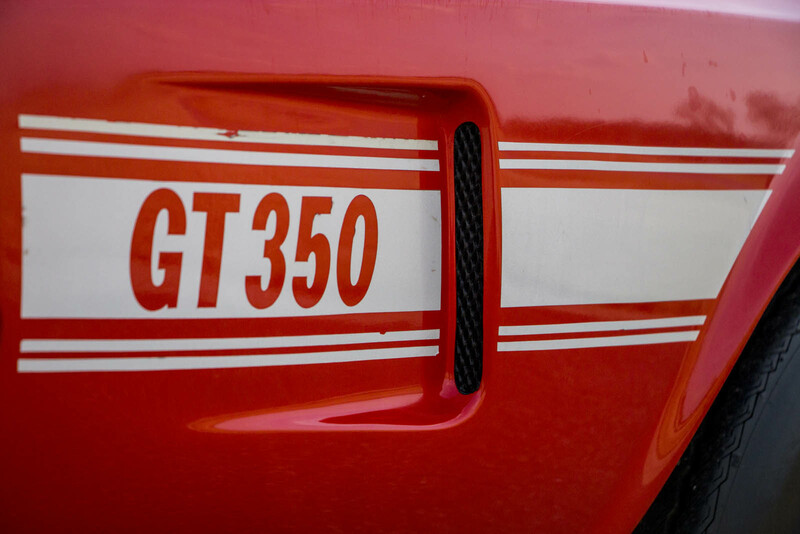 That GT500 must be a real handful!